For candle aficionados, there’s nothing quite like burning your favorite scent or adding a new one to your collection. These wax-coated wicks offer more than just a desirable fragrance—they have the power to evoke memories, stimulate our emotions, and soothe us, all the while creating a beautiful ambiance. Ever wonder which fumes your favorite tastemakers can’t live without? From Beyoncé’s vanilla-scented home to Poppy Delevingne’s love of pomegranate, we’ve rounded up seven celebrity-approved candles for you to familiarize yourself with. Read on to see what the following ladies love to light, and shop their selections. Beyoncé: “Vanilla. Warm and sweet. 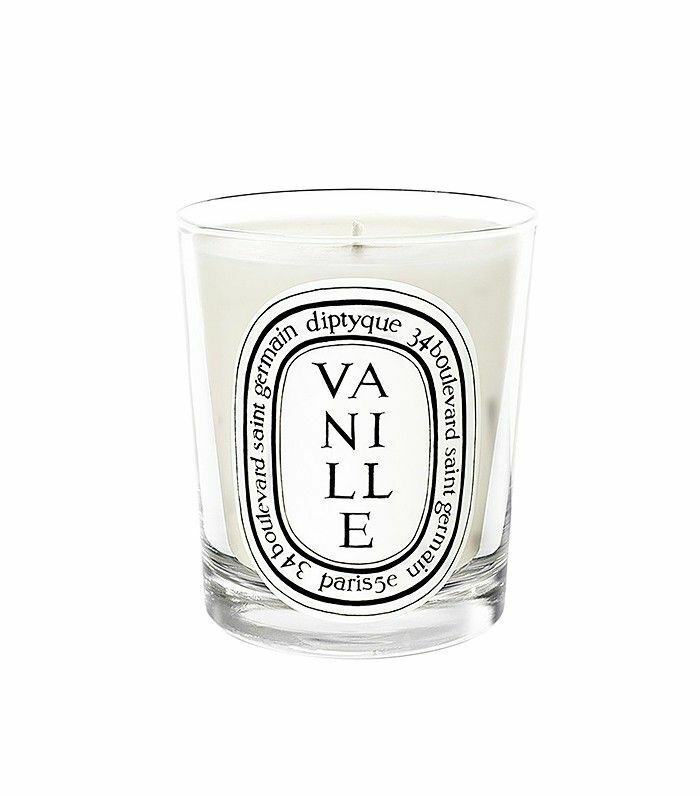 I have a lot of Diptyque candles around the house. Even when I'm away, I have someone burn them. I like having the scent in my pillows,” the singer told InStyle. 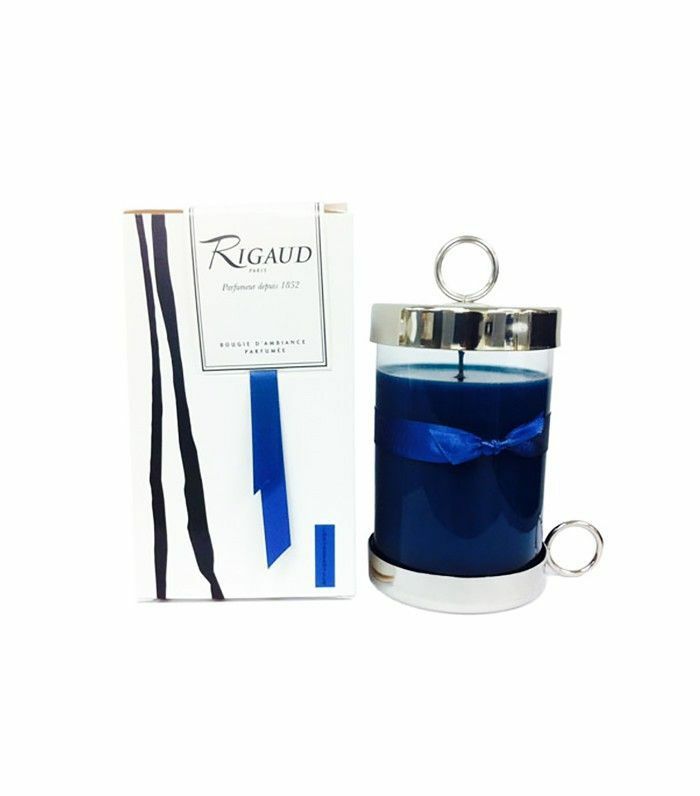 Sarah Jessica Parker: “There's nothing better than a blue Rigaud candle,” the actress told InStyle. Gwyneth Paltrow: “I love the smell of lilies and paperwhites. 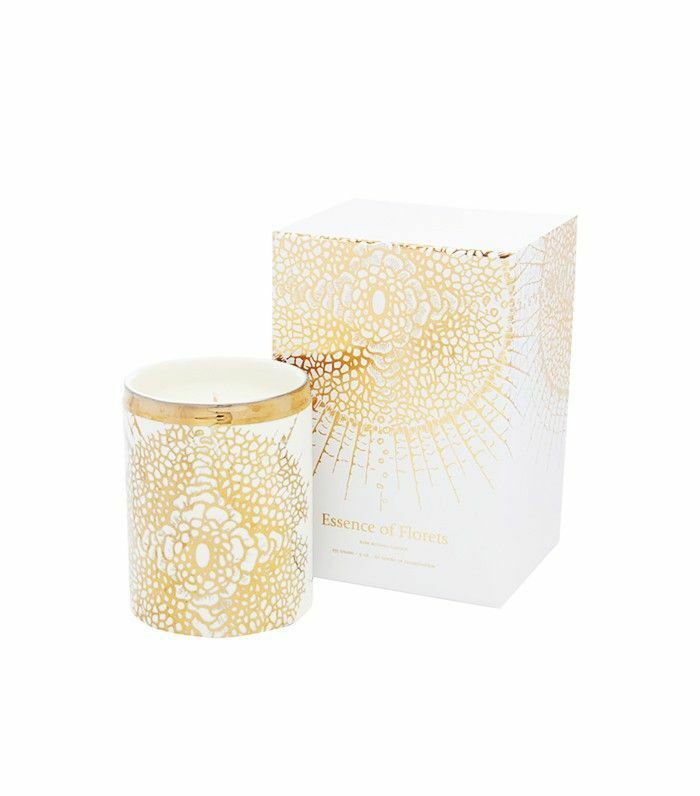 I also burn these tea-scented candles from Mariage Frères,” Paltrow told In Style. 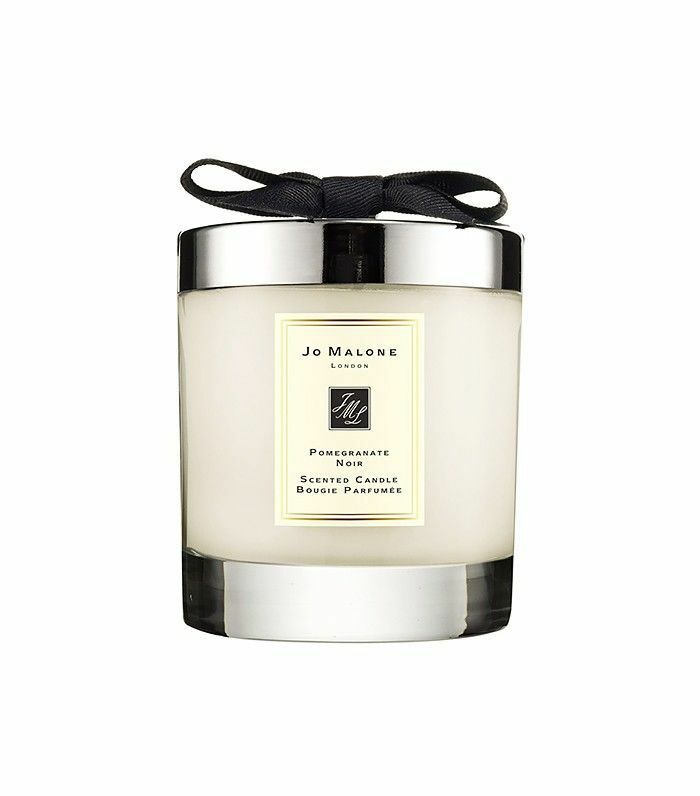 Poppy Delevingne: “Jo Malone London's Pomegranate Noir candle would have to be my ideal Christmas gift. The bigger the candle, the better, to fill every single corner of the house with merriment and that warm festive feeling,” Delevingne told Vogue. Nicole Richie: “I really love the relaxed vibe of friends sitting on the floor, D.L. 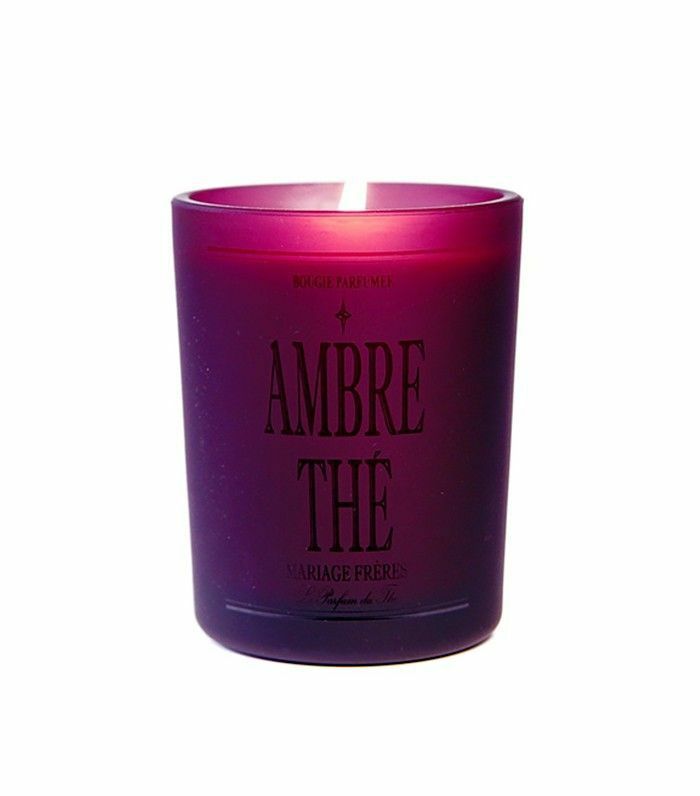 & Co. candles burning, and listening to music,” Richie told Elle Décor. 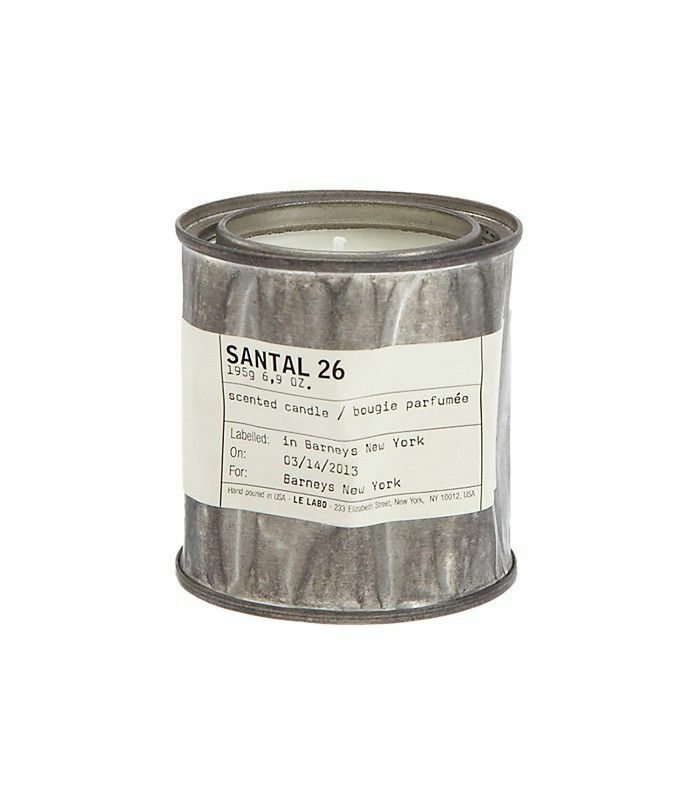 Blake Liveley : “These [Le Labo Santal 26] are my favorite candles because you can personalize the labels, so they make good gifts,” Lively told Marie Claire. 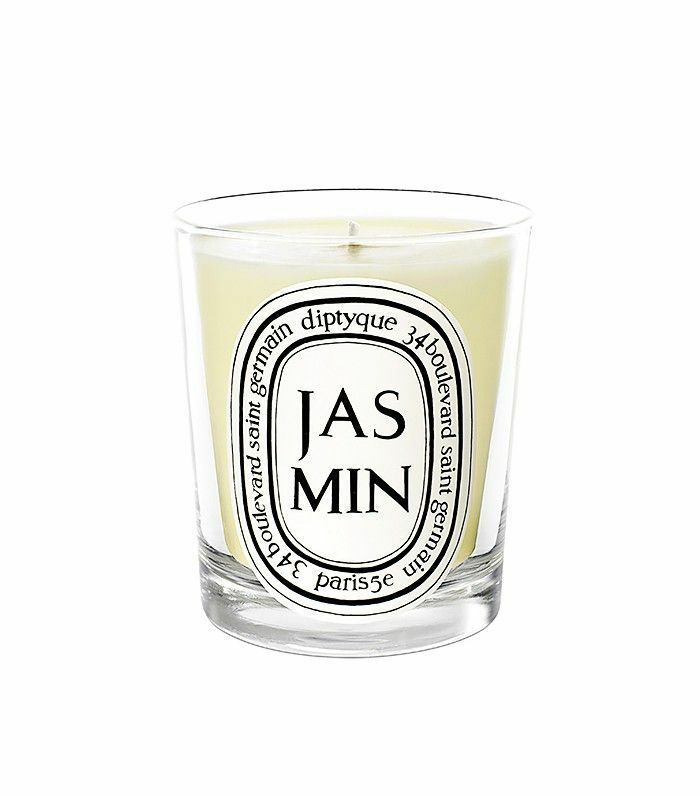 Sam Rollinson: “My favorite candle is the jasmine-scented one from Diptyque. I get it for my mum or any of my friends, because it has a lovely fragrance that fills the room almost as soon as you light it,” the model revealed to Vogue. Which of these candles do you want to add to your collection? Let us know in the comments below!